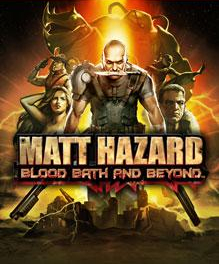 Matt Hazard: Blood Bath and Beyond was delisted from the European PlayStation Store for PlayStation 3 no later than March 13th, 2018 when it was submitted to the site by reader T87. The game was most likely delisted before 2018 but we have yet to find any other confirmation or explanation. One presumption is that it would’ve been delisted around the five-year mark from release which would put it around 2015. However, the game remains available digitally in all other territories, leaving its European disappearance quite a mystery, for both why and when. Thanks to T87 for submitting this game to the site.